Replace Your Missing Teeth With Dental Crowns & Bridges. Call Today To Schedule Your Appointment! Visit Jovan Prosthodontics for a dental crown so expertly made you’ll think your damaged tooth just healed itself. As a prosthodontist, top-notch Round Rock, TX dentist Dr. Ace Jovanovski has completed three extra years of training to specialize in the repair and replacement of your teeth. Even our Round Rock, TX dental office itself reflects this specialization: our team of dental professionals can create your dental crown or dental bridge in our in-office lab, reducing the time and money it takes to restore your smile. Call today to learn how Dr. Ace Jovanovski can make your smile whole again. Dental crowns completely cover a damaged tooth to prevent further harm and discomfort. Depending on the tooth, Dr. 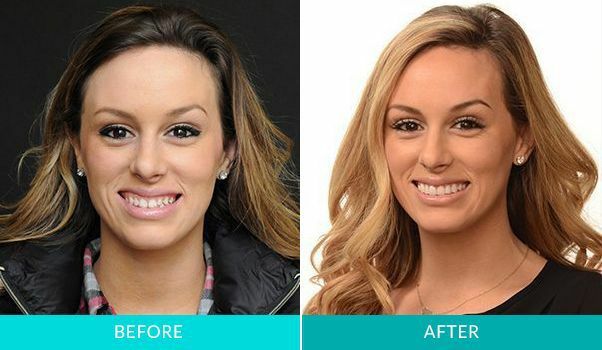 Ace Jovanovski will recommend either an all-porcelain dental crown or zirconia crown because they perform, feel, and look like real teeth.Like actual bridges, dental bridges fill the span between two teeth. Round Rock, TX dentist Dr. Ace Jovanovski will prescribe a particular kind of bridge based on the location and type of teeth being replaced, but generally, a bridge takes the place of a missing tooth and is held in place by your surrounding teeth or adjacent dental implants, in the case of implant-supported bridges. Usually the entire process takes a month or less and will require as little as two visits. In that time, trusted Round Rock, TX dentist Dr. Ace Jovanovski will create an exact mold for the crown or bridge and reduce your natural tooth (for a crown) or teeth (for a bridge). When your dental crown or bridge is complete, he will remove the temporary and carefully cement the permanent restoration in place. Don’t settle for anything less than a specialist. Call 512-716-1200 or fill out our online form today to schedule your first dental crown or bridge consultation with Round Rock, TX dentist Dr. Ace Jovanovski.